Managing brokers play a vital role in providing agents access to the best resources and support available. They offer guidance when needed and can put their knowledge of the market into play to keep their agents fully informed of the latest developments. Succeeding in the managing broker role requires an ability to communicate with agents, respond to their needs and provide them with great tools that can help them do their jobs. That doesn’t change with the size of the brokerage. Whether one is handling a larger brokerage or a smaller office, the managing broker should be a steady presence and a resource that agents can count on. That doesn’t necessarily mean small brokerages don’t or won’t work, however, as Turcotte explains. Attention to clients matters when it comes to creating a positive and energizing environment where the best agents want to stick around. For Jim D’Amico, broker/owner at Century 21 North East, it’s the difference that makes potential homebuyers come to the brokerage. He also works to make sure agents themselves have a good experience. 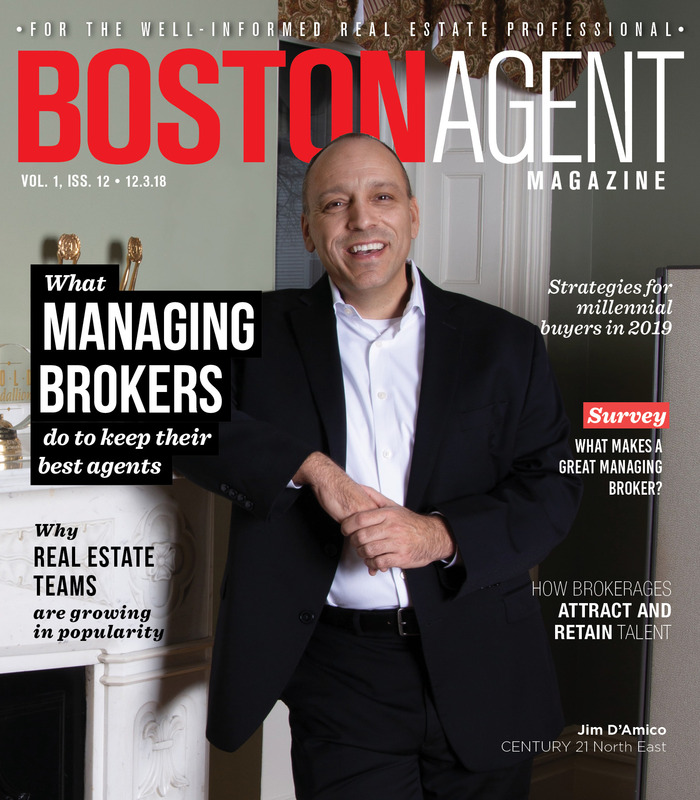 Keith Shirley, licensed partner and broker at Engel & Völkers in Boston, also emphasizes making the client experience positive as a way to help his agents compete in the market. He works to attract the best agents available to the brokerage. Having great agents on board makes the managing broker’s job easier. Keeping those agents happy in their professional situation is vital to stability and continued success. Managing brokers also have to be ready to adapt to changes in the market. 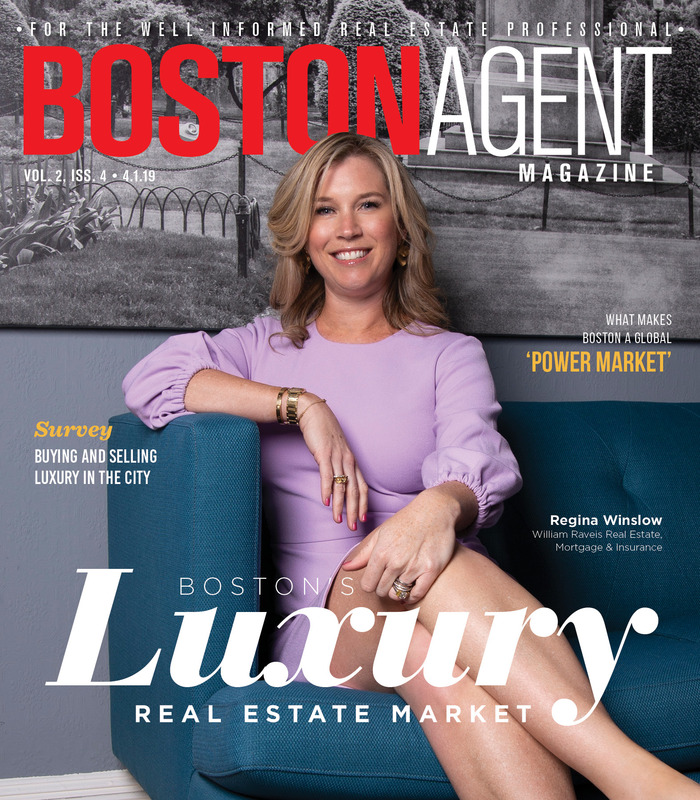 In competitive markets like Boston, that makes having an ability to stay on top of the latest trends vital to growth for agents in their personal business and for the brokerage itself. Every day can bring its own unique challenges to a real estate brokerage. Handling those situations requires managing brokers to be able to think on their feet and keep the business running as smoothly as possible. For Shirley, handling those situations means giving actual face time to agents and staying engaged with them throughout the day. The old stereotype of the managing broker who sits at the back of the room is a thing of the past.